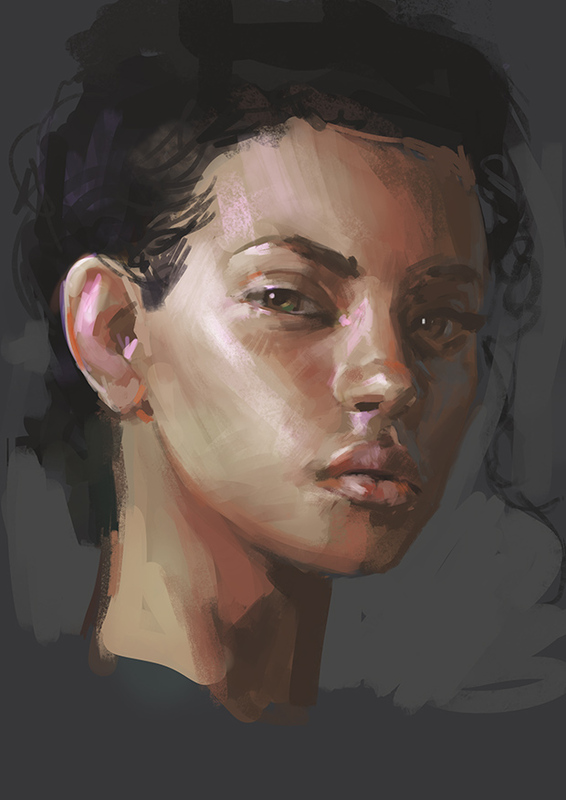 We are back to doing STUDY MONDAY, man oh man am I rusty or what!? Crazy hard to get back to it but it’s so important to try! here’s the ref if you’re interested in doing one yourself!